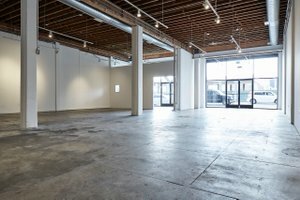 At 3,000 sq feet this bright and spacious studio/event space is perfect for brands looking for a Flagship Retail Venture, mid-term Pop-Up Store or Showroom. With a glass frontage directly onto the street this space offers good visibility. 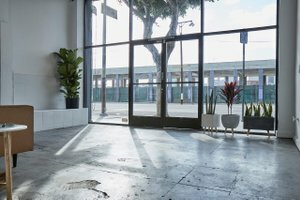 The interiors are a blank canvas ready for brands to transform this space into their own. 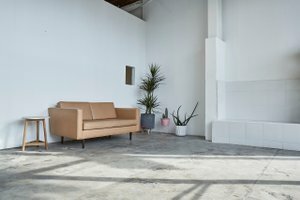 With white walls, dark floors and an open plan, the space is flexible in terms of set-up. 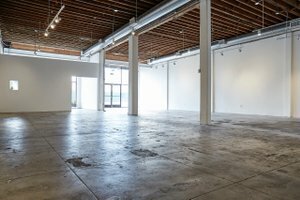 This space benefits from high and steady foot traffic throughout the day.